Let It Go - Demi Lovato Piano Tutorial video is Provided for you from which you can exactly know how to play Let It Go Piano. This video is made by EveryonePiano Midi version. 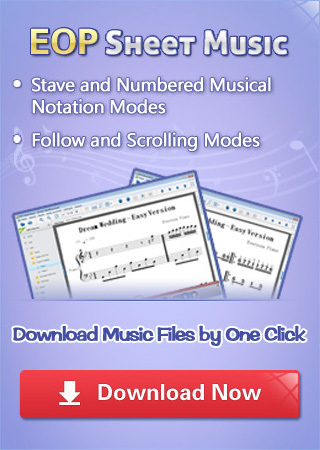 Click free Let It Go - Demi Lovato piano sheet music to download it now!